Getting ready for the Sunshine State. Sorry for the lack of posts recently but I have been building up for my visit to Florida at the end of this week. This is my return to the USA after 16 years and just thinking about the advance of Virgin Atlantic inflight entertainment is baffling! Mobiles, internet, Google just some to mention but I’m imaging a completely different experience. Not only have I aged by 16 years but the thought of hunting down some foods that are not on the beaten track, in particularly cheese. Now its not like the New Forest where within 10 minutes I have a farm shop, I think I’m going to be relying upon the likes of Whole Foods & Publix to aid me in my quest of American cheese. I’m not going with any cheese in mind that I want to try but I will try anything that I can get my cheesy mitts on! I’m very much looking forward to seeing what is out there and looking at the spectrum of foods & shopping. 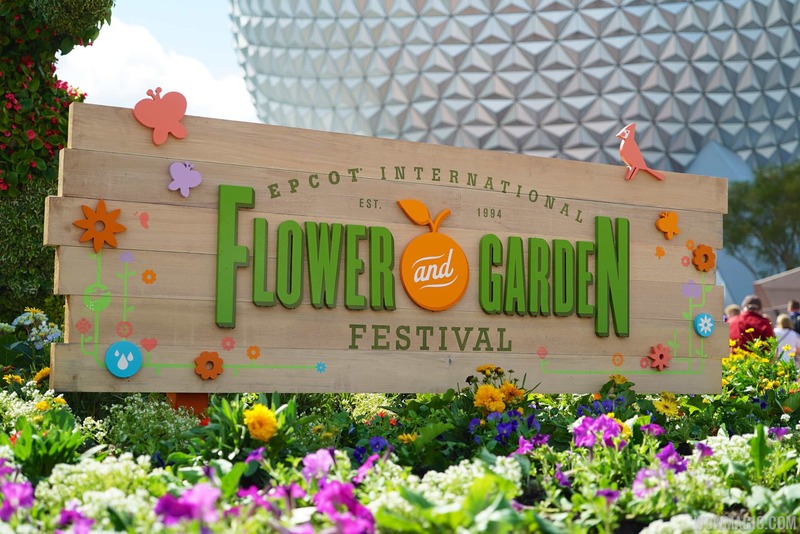 While I’m out there EPCOT (Walt Disney World) has its Spring Flower, Garden & Food Festival which provides Worldwide foods on a snacking basis; including in some menu choices cheeses. Some of you maybe thinking that the food may be questionable but I’m going out there with an open mind and embrace what I can find. If not then it looks like I shall be replicating a cheeseboard or favourite meal at pool side in the comfort of the villa. Until I get back in a few weeks time I hope you all enjoy the lovely sunshine we are having and if you want a new cheese to try then you must try the Cheese With No Name from Ludlow Food Centre.